STIEBER MONDAY!!! 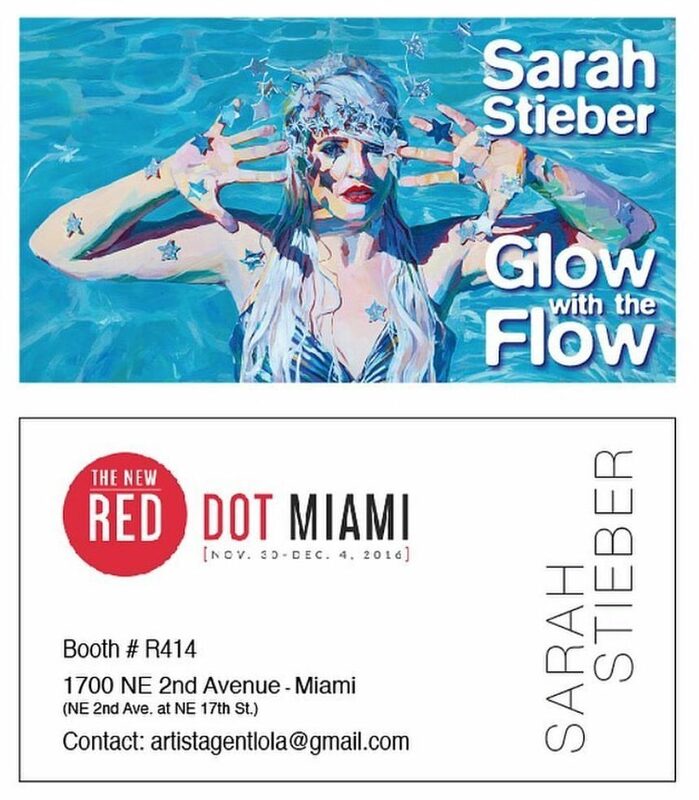 FREE VIP Collector’s pass to Red Dot Miami! 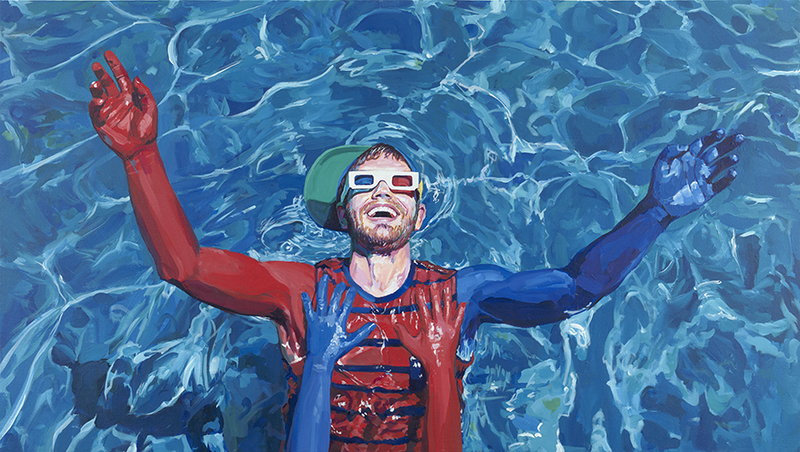 I’m so honored and psyched to be showing at Art Basel Miami this year! 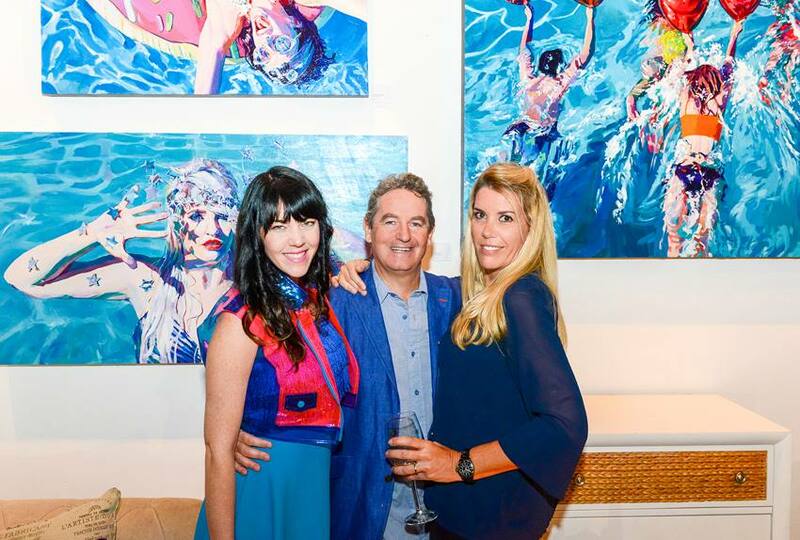 Please join me for the opening reception of Red Dot Miami this Wednesday! Thank you so much for supporting my art, it means the world to me. Questions and print requests? 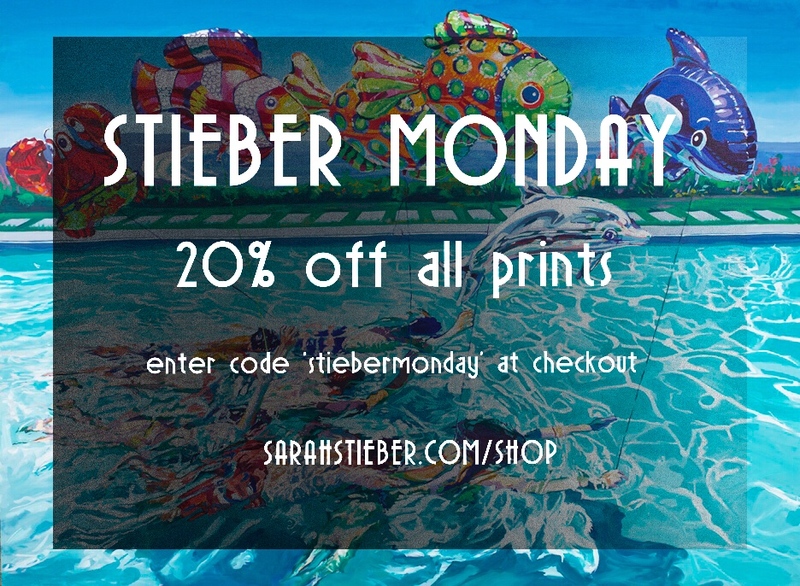 Email me at SarahStieberFineArt@gmail.comDon’t forget to use the code ‘stiebermonday’ for 20% off prints today only!! Order today to get them for the Holidays!